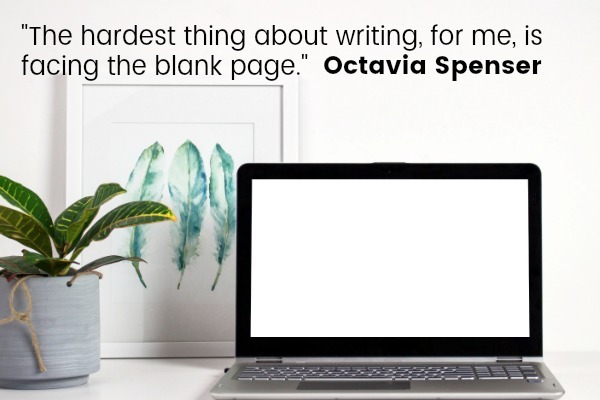 Are you totally paralyzed when you look at that blank computer screen? 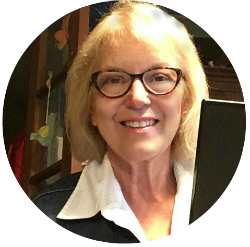 I know the problem and that’s why I recommend getting unstuck with quality PLR Products. 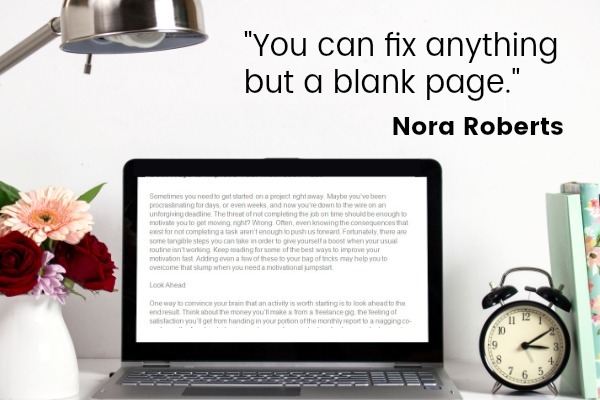 That quote above says it all for lots of bloggers. It’s one of one of the reasons so many of us fail. Coming up with ideas and writing can be hard–almost impossible–work. But it doesn’t have to be. Done-for-you-content can make blogging easier. It’s like having a whole content team at your fingertips. There there’s the brainstorming team. The research team. And there are the writers who give your great first draft every time. 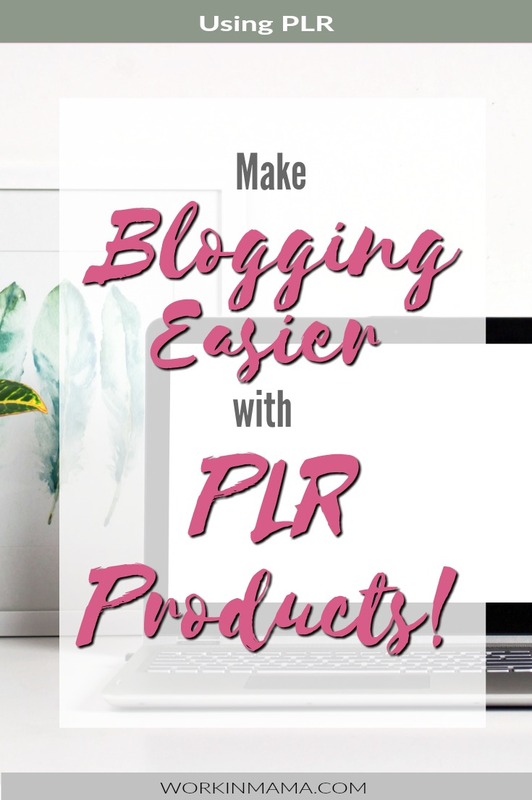 PLR articles are articles you can buy (usually in packages or as part of a membership) that you may edit and use as you wish. Unlike free reprint articles, you are not required to link back to anyone else’s website which makes them appealing to many web publishers. If you’re tired of staring at a blank screen and searching for blogging inspiration, then this is a no-brainer. PLR comes in lots of shapes, sized and niches. There really is something for everyone. So, stop struggling and start using PRL products. « What’s Your Goal Setting Strategy?